Africa’s biggest social issues and taboos are no match for these girls. 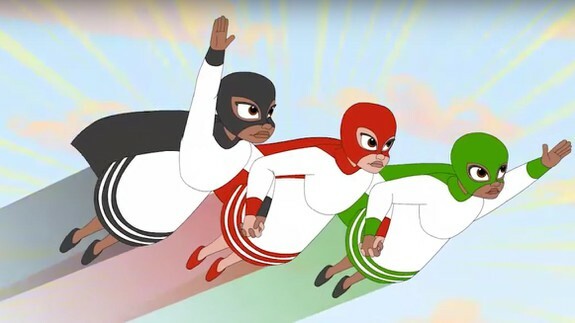 A revolutionary new cartoon series called Tibeb Girls features a group of three young superheroes, who unite to make rural Ethiopian communities safer for girls experiencing gender-based violence and discrimination. The show tackles some of the country’s most pervasive problems, including stigma around menstruation, child marriage, female genital mutilation, and access to education.